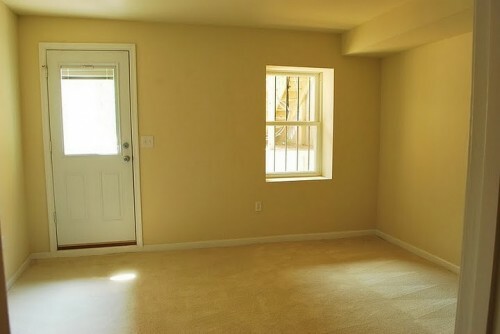 “One bedroom basement unit for immediate rent in NW DC area of Shaw/Logan East/Bloomingdale, 3 blocks to the Shaw metro stop on the green and yellow lines. Rent is $1100 per month and includes all utilities including cable TV with HBO/Showtime and high speed wireless internet. 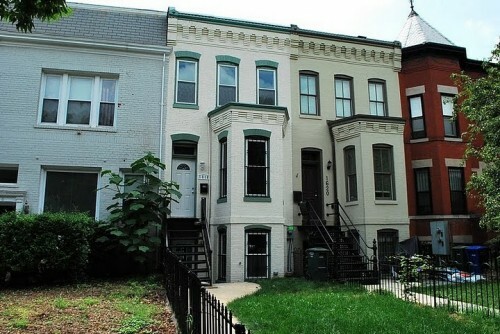 The basement unit is the entire lower level of a row house, above ground and gets lots of sunlight all day. It comes with own full bathroom and living room, only the kitchen upstairs is shared but there is a fridge in the basement unit, so if you like to spend a lot of time in the kitchen and cook every night, this is probably not the place for you…This is a great cheap alternative to an apartment for whose who would like more privacy in a shared house. The kitchen and laundry are the only shared areas in the entire house. The house has two other residents, a couple in their early 30s who also own the property. The entire house was renovated recently so everything is brand new. The unit comes furnished, but can be removed if tenant has own furniture. $1100 sound realistic for this 1 bedroom given the shared kitchen?